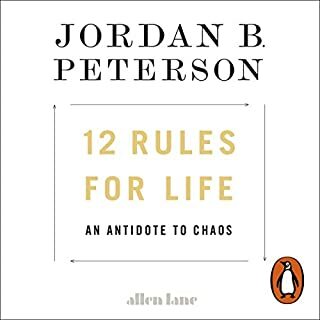 Spieldauer: 20 Std. 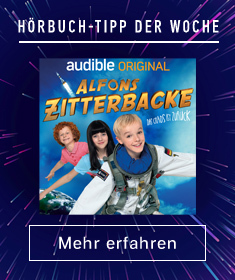 und 53 Min. 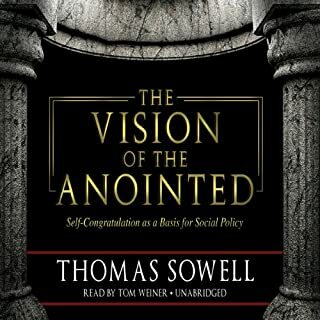 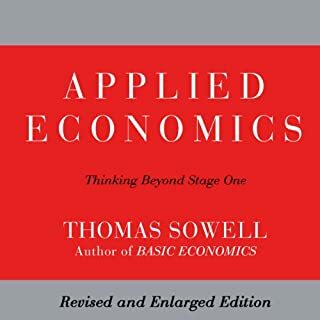 This reissue of Thomas Sowell’s classic study of decision making, which includes a preface by the author, updates his seminal work in the context of The Vision of the Anointed. 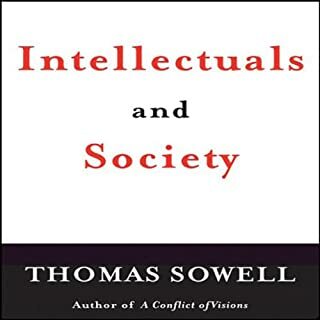 Sowell, one of America’s most celebrated public intellectuals, describes in concrete detail how knowledge is shared and disseminated throughout modern society. 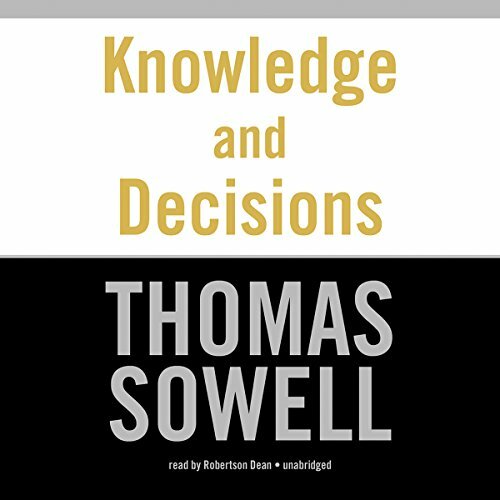 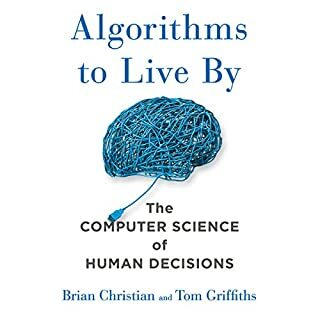 He warns that society suffers from an ever-widening gap between firsthand knowledge and decision making—a gap that threatens not only our economic and political efficiency but our very freedom. 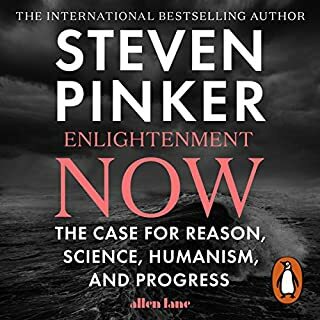 This is because actual knowledge is being replaced by assumptions based on an abstract and elitist social vision of what ought to be. 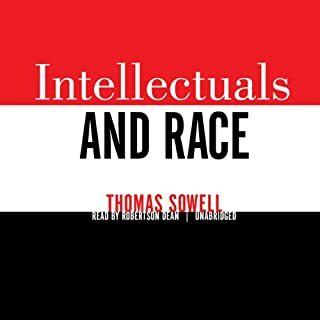 Thomas Sowell is currently a scholar in residence at the Hoover Institution, Stanford University. 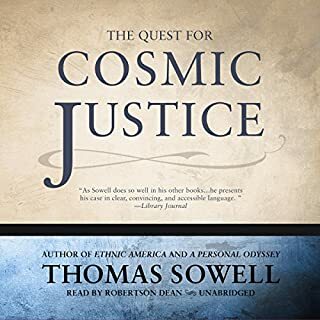 He has been published in both academic journals and such popular media as the Wall Street Journal, Forbes, and Fortune and writes a syndicated column for newspapers across the country. 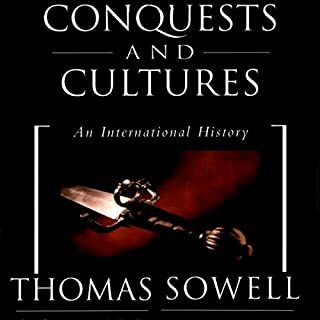 ©1980 Basic Books, Inc. 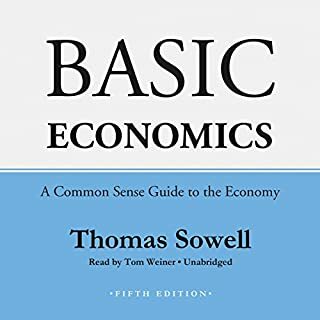 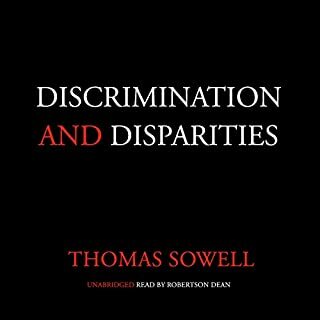 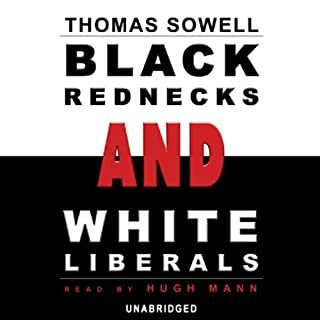 Preface 1996 by Thomas Sowell (P)2012 Blackstone Audio, Inc.